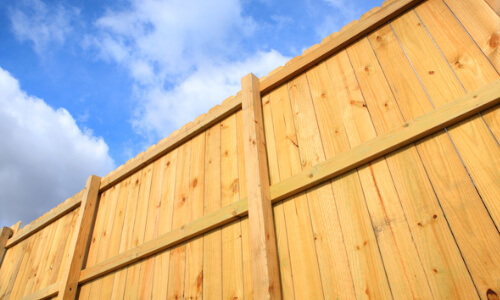 First established in early 1985, Caldmore Timber 09 Ltd in Walsall, West Midlands offers an efficient, affordable and friendly timber yard service providing Timber to both small private clients as well as larger business clients throughout . When you are in need of some advice on timber moldings, structural timber Timber, or other laminate products in , be sure to give our workshop a call. Our friendly staff are always on hand and would be more than happy to assist or answer any questions you may have. As well as supplying quality timber, we offer a complete service of suspended ceilings and office partitions. 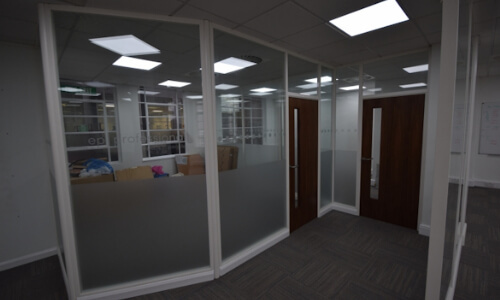 Having recently joined forces with our sister company, KJ Interiors, Ceilings, & Partitions, we specialise in each and every aspect of business & commercial interiors. You will be pleased to know we offer business accounts for returning contractors. Our extensive portfolio of interior contact work includes various large airports such as Heathrow, Luton, Gatwick, Birmingham and Manchester. 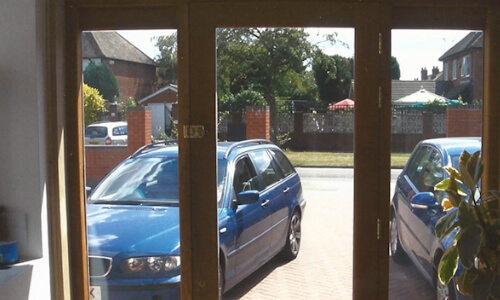 Though we are located in the West Midlands, we will carry out work nationwide – covering the whole of the UK for your convenience. 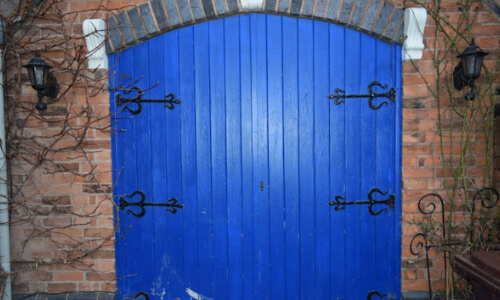 We can manufacture accurately cut windows, doors and timber frames to match the exact style of any property or business premises, whether it be modern or traditional. For more information on our %servcie% products, please get in touch with us today on 01922 611953 or by using the form on the Contact Us page.